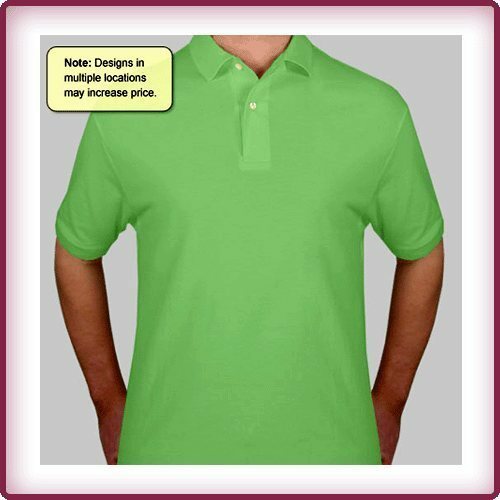 We offer GSM Mens Pique Polo T Shirt in latest style designed with different strips in various colors as per client’s specification. Our great collection of sports wear suits every body's taste. Established in the year 2005, we "Wintex Apparel Ltd." are a New Delhi based company capable of creating Custom Embroidered and Screen Printed Apparels. We are also suppliers of imprinted promotional items of every kind of description. Wintex Apparel Ltd. can create high quality, upscale screen printed and embroidered apparels to your specifications at an extremely competitive price. From corporate chic to basic Tee's, Wintex Apparel Ltd. can fill your needs. Our experienced sales representatives can help you with innovative ideas to create garments for your need. A rapidly growing company engaged in the manufacture and export of a diverse range of home textiles and accessories. We have adequate floor space with the latest stitching machines, trained manpower and master craftsmen. Right from fabrication to the finished product, everything is done in house at Wintex. Wintex was started by Mr. B. L. Gupta way back in 1980. Mr.B. L.Gupta has many years experience in the field of home textiles. The company is poised to grow even further under his guidance.